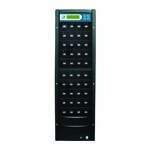 Select the Security Tab and Click the "Custome Level" Button. New and improved scratch resistant surface! Now Metalized to the centre for solid full surface printing! Original cyanine dye. 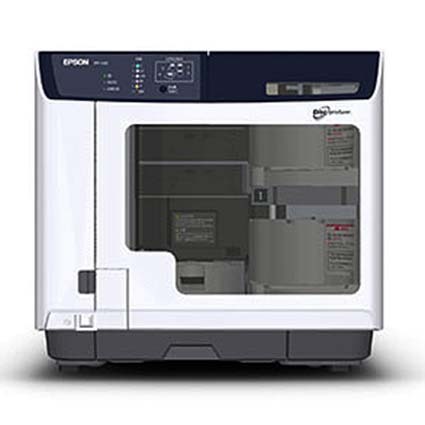 Maximum compatability, maximum quality. Meticulous clean room quality at a fantastic price. 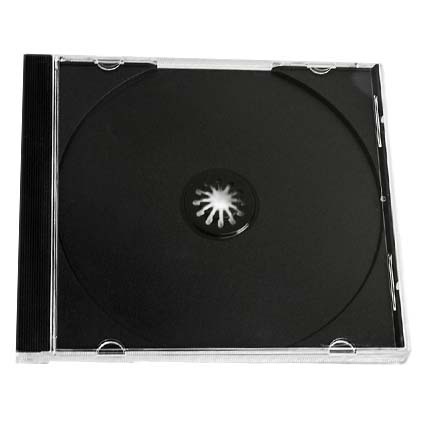 Using only prime resin virgin plastic River Media cases have been moulded with high quality Japanese equipment. 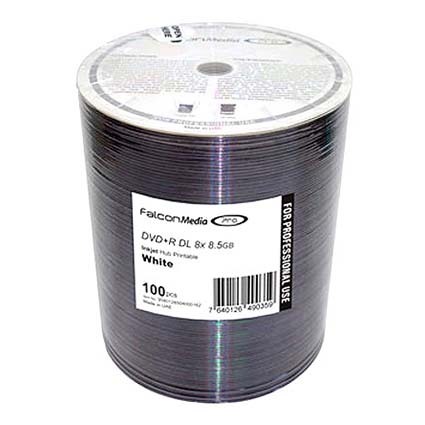 Falcon Media Glossy Inkjet offers the latest development for professionals looking for a cost effective glossy photo finish usually associated with thermal, silkscreen, and off-set printing. 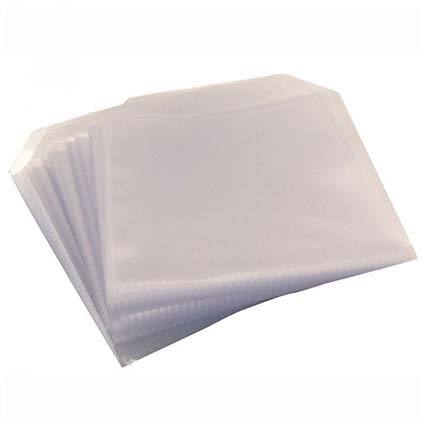 New inkjet materials and improved screen printing processes have been developed to allow the new Falcon Media Pro Glossy White Inkjet media to be produced at the attractive cost level of standard inkjet printable media. 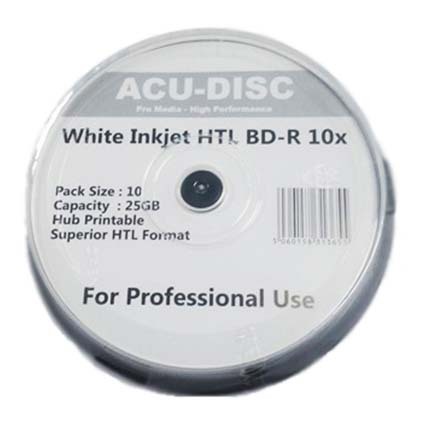 Surface: White Photo Gloss inkjet printable, for all inkjet printers. 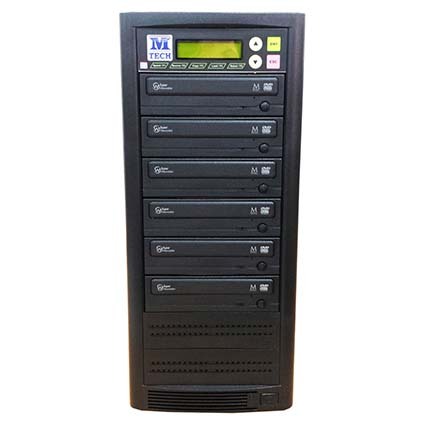 The M-Tech 1 to 10 DVD duplicator is one of the most advanced, yet simple to use duplicator of its kind. 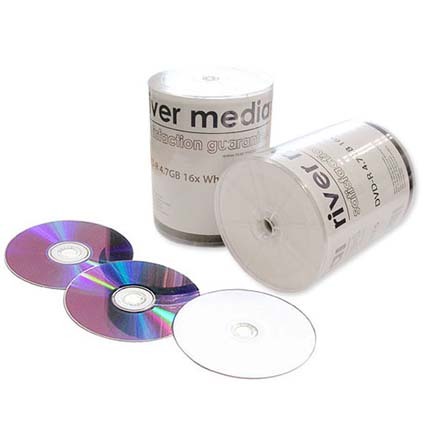 Copies are made direct from a master DVD on-the-fly to your DVDR media, giving perfect copies every time. 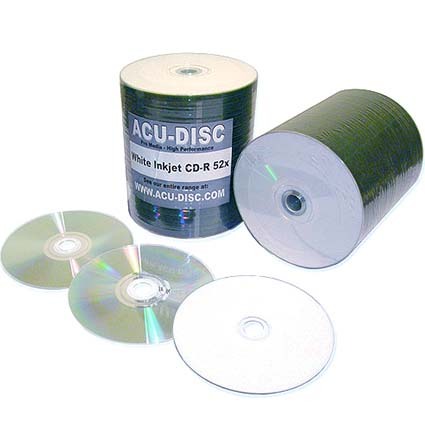 Using automatic disc format recognition software, no programming is required. 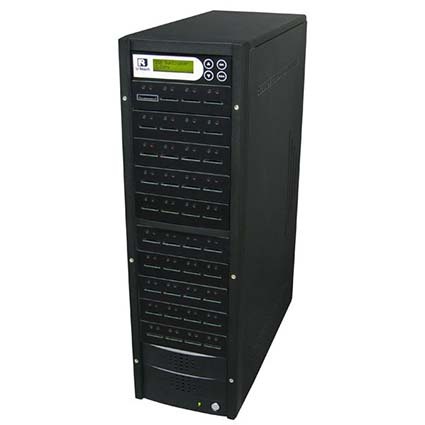 Ideal for Music and Data. 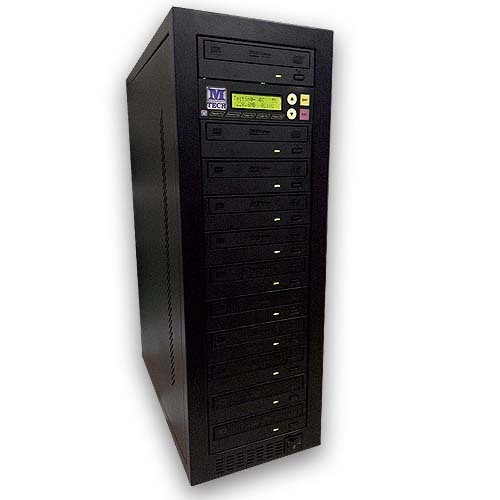 Rapid stand alone USB duplication. Premium Dual-Layer, Factory Direct Pricing! 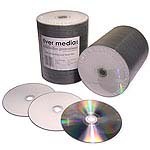 Quite simply the best blank DVD+R DL available for use with your DVD copier. 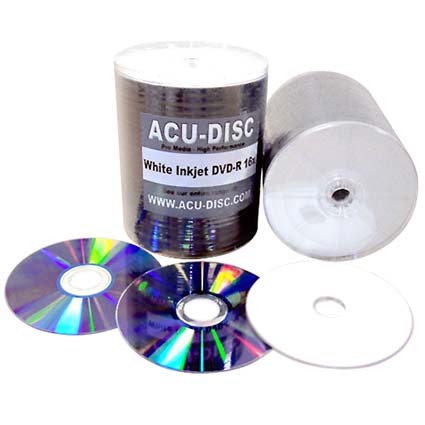 Using the combination of the expertise employed in manufacturing the Acu-Disc CDRs, DVD-R and Blu-Ray Discs, these DVD+R DLs are made with the same optical grade poly-carbonate on high quality Japanese moulds. 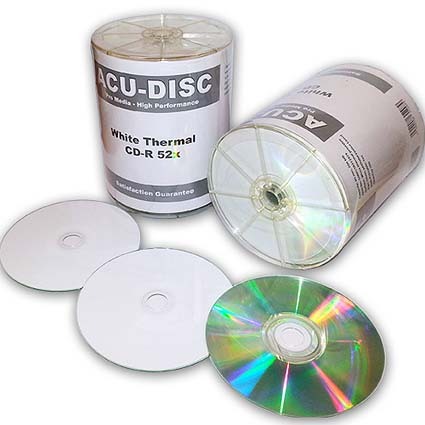 Finished in the same advanced, tried and tested thermal printable coating as the Acu-Disc White Thermal CDRs, these full surface white thermal dual layer discs produce fantastic results every time. 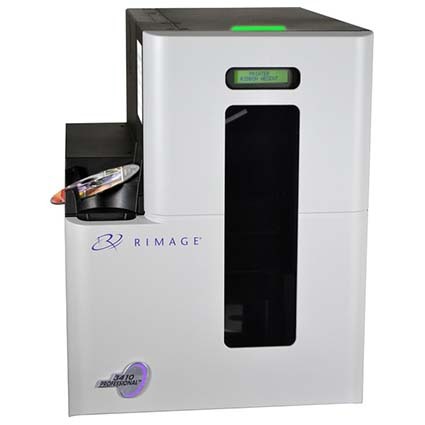 Rimage Catalyst� disc publishing systems offer industrial grade hardware, front-office friendly design and professional quality disc production, an ideal choice when high-volume production is not required. All makes of CD/DVD equipment repaired. 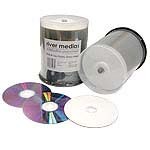 Fast turnaround!